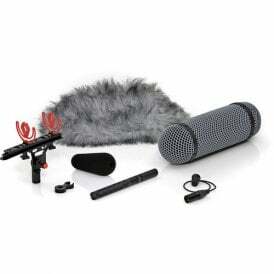 Using the best audio equipment is crucial to any professional production. 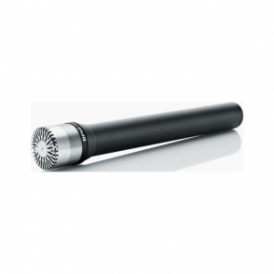 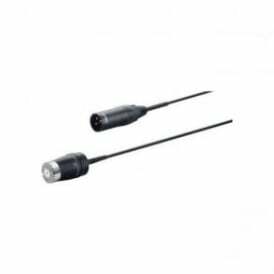 Our selection of top-quality microphones, cables, connectors, and accessories from DPA Microphones provides you with clear, crisp and accurate sound that is consistently reliable for all broadcasting purposes. DPA Microphones was one of the first mini microphone manufacturers and has pioneered the development of audio quality in the TV, film and theatre industries. DPA Microphones has won many awards for its technical innovation in sound broadcasting. 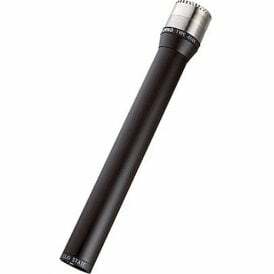 Even today, each microphone from the brand is created by hand using expert techniques in Denmark. 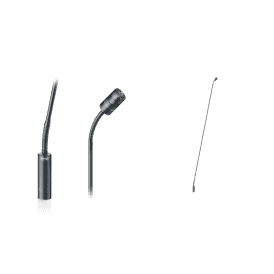 If you need to buy DPA Microphones sound equipment, our range is perfect for finding exactly what you need at an excellent price. 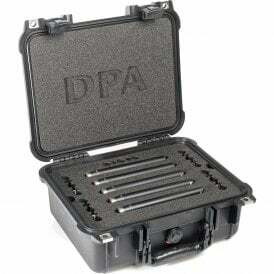 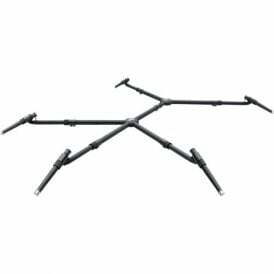 DPA surround kits feature multiple microphones, holders, grids, and windscreens in a sturdy case that are carefully made for acoustic reproductions and easy transportation. 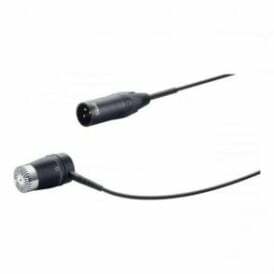 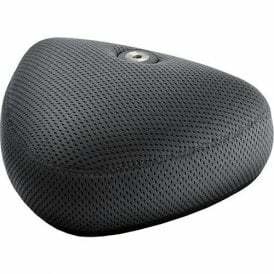 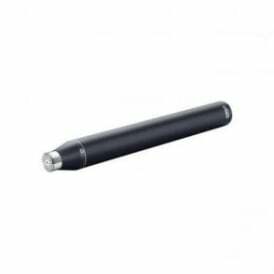 Or, you can opt for a single omnidirectional microphone that delivers natural sound regardless of high pressure levels. 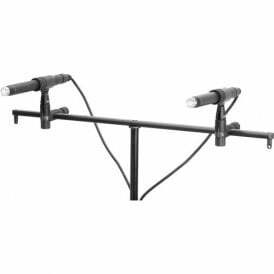 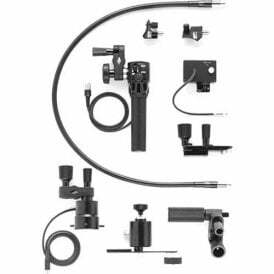 There’s also a variety of audio accessories available from DPA Microphones at DigiBroadcast, including booms, multi-pin cables and shock mounts, which are ideal for medium or large productions. 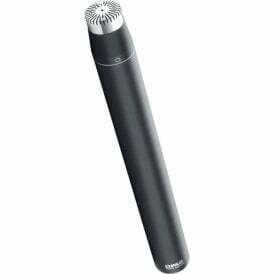 For more ideas on audio appliances, take a browse through our range of sound equipment from other brands. 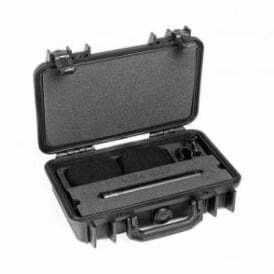 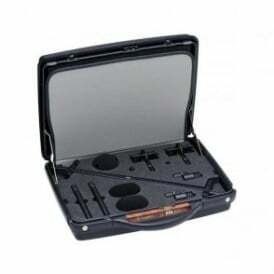 Keep your gear safe and secure with our selection of audio equipment cases, too!